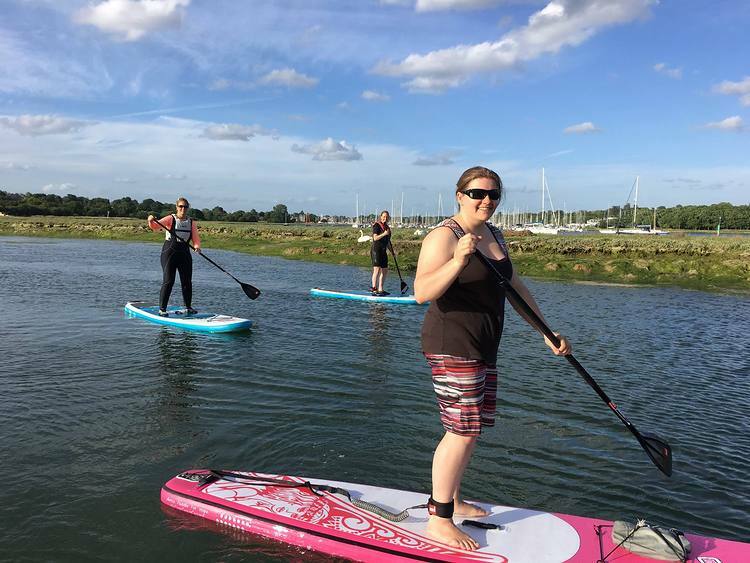 The HRSC SUP Club's aim is to allow members of all abilities to paddle together, laughing, learning and encouraging each other to paddle more frequently and make use of the local waters. 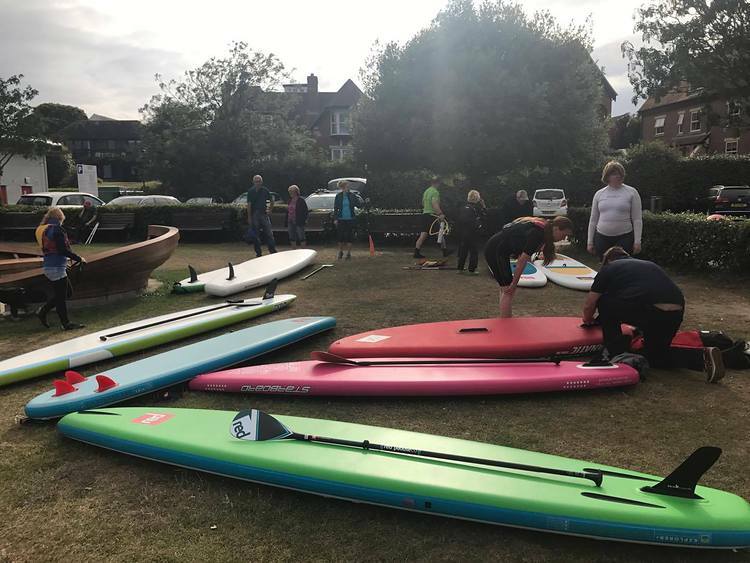 The club is organised by BSUPA (Bristish Stand Up Paddleboard Association) instructors, and ensures that all instruction follows the guidelines laid out by BSUPA. 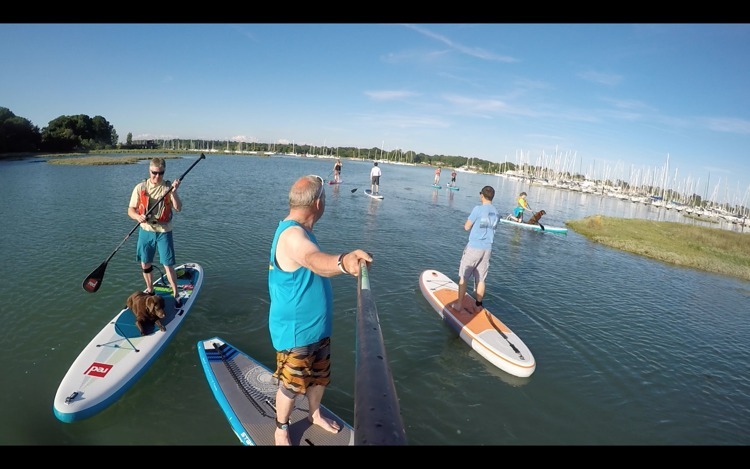 SUP Club is FREE to HRSC club members. Non members are welcome to join our activities at the relevant advertised rate.